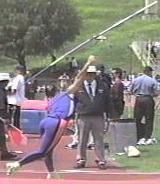 ﻿ Sequence Photos of Javelin Throw, Nicole Carroll Olympic Trials Champion! Women's Javelin 176' 4"
Javelin Throw, Nicole Carroll Olympic Trials Champion! 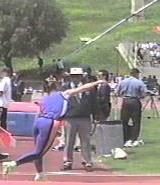 Women's Javelin 176' 4"